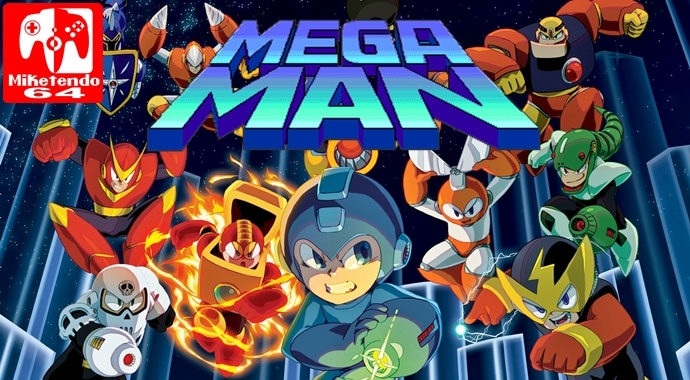 Just when you thought we might have seen the last of Mega Man, on the day to show the guy some respect, Capcom captivate the hearts of loyal fans once more, by giving them exactly what they want! UK, London – Dec. 4, 2017 – Today during the Mega Man™ 30th Anniversary Livestream in partnership with Twitch, Capcom, a leading worldwide developer and publisher of video games, revealed Mega Man™ 11, the next evolution in the long-running 32 million unit-selling action platformer series. Led by a talented, veteran development team at Capcom, the new game features tight side-scrolling action gameplay the series is known for while completely revolutionizing the experience for modern consoles. Mega Man 11 will be a great entry for both fans and newcomers to the series to dive into as it retains its signature challenge while offering a variety of difficulty options. The game is coming to Nintendo Switch, PlayStation®4 computer entertainment system, Xbox One, and Windows PC in late 2018.